You need to buy a gift for an occasion but you have no clue, a personalised t shirt is your easiest choice. Our shop offers a full range of models, sizes, shapes, colors … you will get what you want. With budget-friendly products and free delivery (according to the amount) our company is recognized for their famous personalised clothes. We manage to produce and deliver in less than ten days, depending on the quantity. For a birthday, for dad’s day, for a party or even just for fun, our t shirt can be a perfect gift to record an event. Any time the shirt is used, the receiver will think about you. It is possible to write on the label a phrase like: this t-shirt was a gift from (NAME) on the (DATE). A phone number or social media address can be added too. 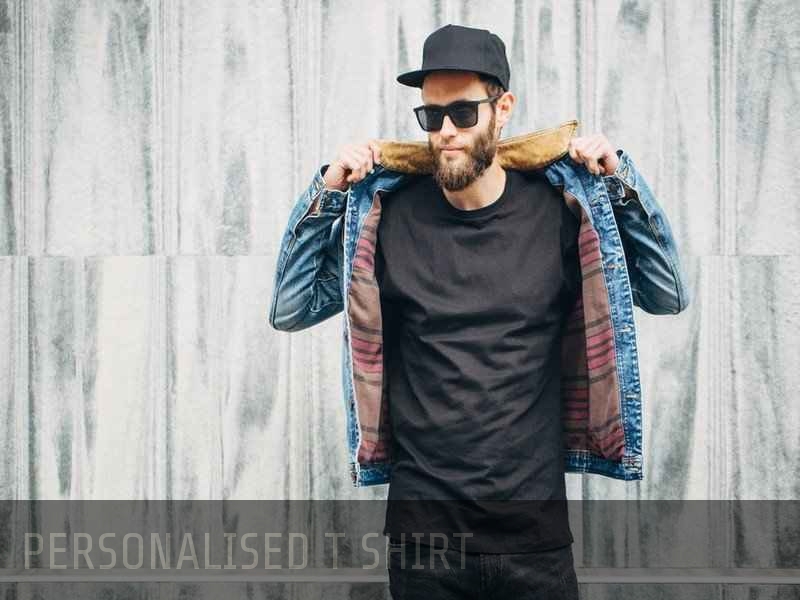 Our clothes can be made in wool, cotton, polyamide or silk and there are many styles to choose: sports t-shirts, V necks or crew necks, short or long sleeves, among other options. If you like comics or a particular brand and you want to use the same font and design, we can easily duplicate it with our high ended print machine. Share your idea and we will make it happen, creativity has no limit! Personalised t shirts are not the only option for a gift; tank tops, hoodies, pants or hats… our catalog increases with customer requests. Check our webpage to see the products and use our online simulator to have a look at your future clothes. Our experts are available to help you and a design review has no charge.